Shared office spaces and more units for lifestyle outlets are just some of the new and exciting developments at Axis Entertainment Avenue on Vibo Place. 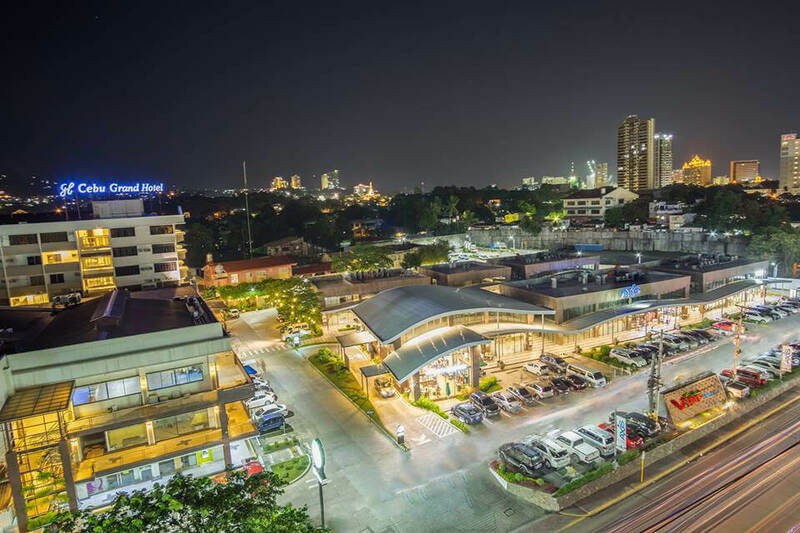 The Country Basket restaurant, which is known for its chicken dishes as well as breads and pastries, and an architectural showroom are set to open in May at a newly completed cluster expansion, said Axis General Manager Andre Allen Suarez. Opening soon in another building cluster is a yoga studio and an eyelash extension facility. Axis General Manager Andre Allen Suarez says they plan to fill the new cluster building with a gym, spa or salon, convenience store or pharmacy and are currently looking for locators. Suarez added that they will also add 11 units in a new two-storey building that’s currently being constructed after Burger King. This will increase the gross lease area of Axis by 28 percent. The plan is to fill the new cluster building with a gym, spa or salon, convenience store or pharmacy and are currently looking for locators. “We already have several restaurants. What we’re looking for now are activities for our customers. We’re listening to their needs,” Suarez explained. NEW DEVELOPMENTS. Shared office spaces and more units for lifestyle outlets are just some of the new and exciting developments at Axis Entertainment Avenue on Vibo Place. He estimates the schedule of building completion to be around the end of 2019 or early 2020. One other thing that is currently in development at Vibo Place is a shared office space that is intended for startups, entrepreneurs, and freelancers. Suarez said they have converted what used to be a serviced apartment spanning 800 square meters into small office spaces that can fit a minimum of three to five people. An events space and a bar are two unique features of the new facility. According to him, shared office locators will have the advantage of a strategic address in Cebu City.